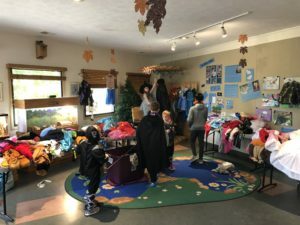 Helping Ninjas collected approximately 80 costumes! 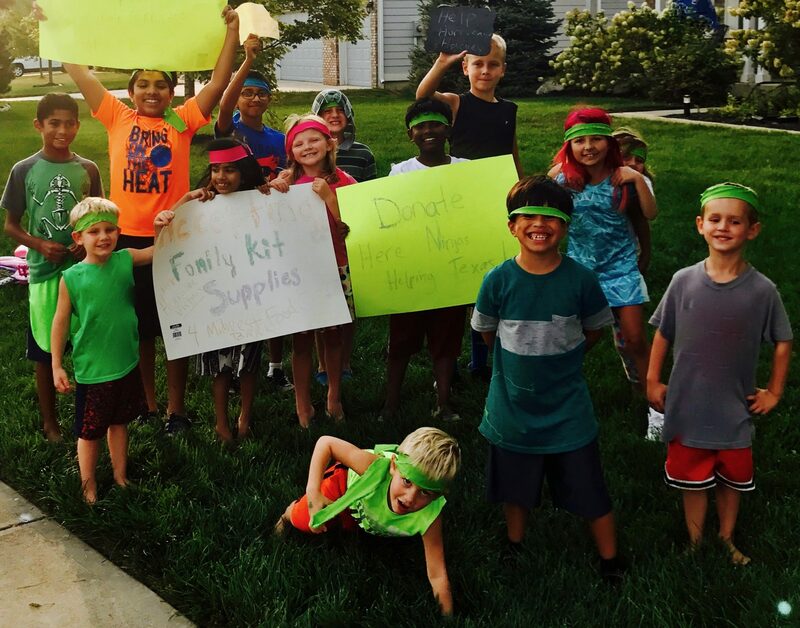 Rhan you to Carmel Clay Parks and Recreation ESE program students for helping our efforts to help Coo Creek’s efforts!! 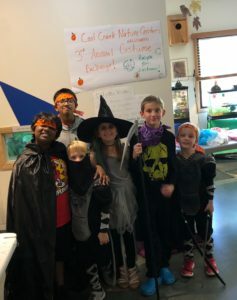 Thank you Cool Creek for hosting your 3rd annual costume exchange! Helping ninjas were so glad to have the opportunity to help you create awareness about reccyling old Halloween Costumes.